Making an All-in-One PLC Machine Easier to Use? Summary: Procesteh LTD is a Croatian company offering engineering solutions for the process industry; they strive to provide complete solutions for both hardware and software. For one project, they were building the control platform for a soda pasteurization system at a beverage plant. 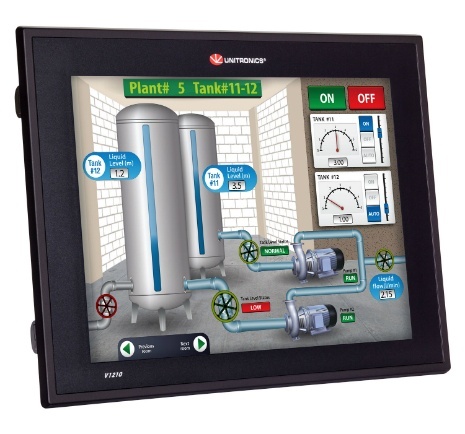 They selected the Unitronics UniStream 15-inch modular PLC+HMI. 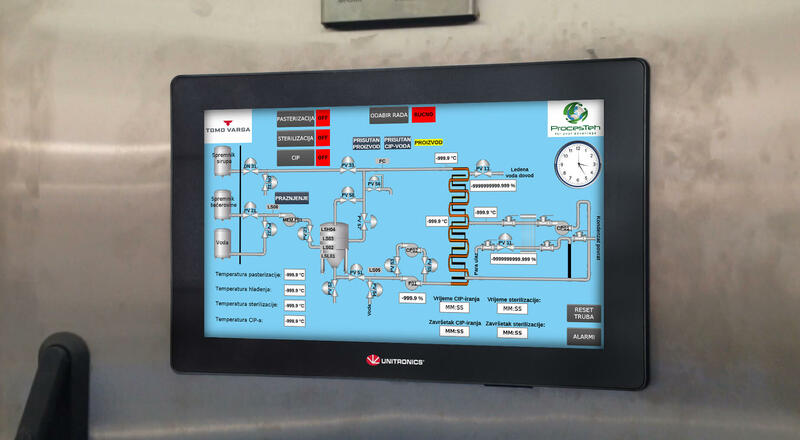 This PLC offered powerful communications, a large, easy to use display and a variety of I/O options, as well as a innovative, single-environment software enabling reduced programming time.